In partnership with the Sundance Institute, directed by Academy Award-winnning documentary filmmaker Cynthia Wade and produced by Sharon Liese, Sefie reveals how we have the power to redefine what is beautiful in all of us. 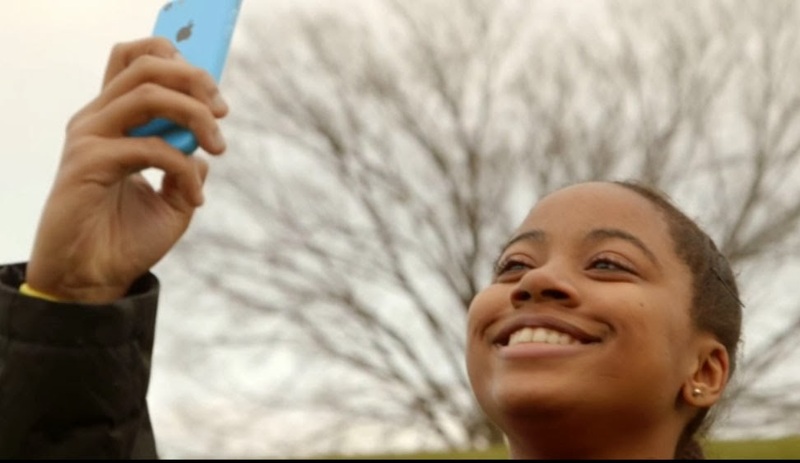 Selfie captures the digital journey of a group of high school girls and their mothers, as they create a new type of selfie - one that celebrates their unique beauty. 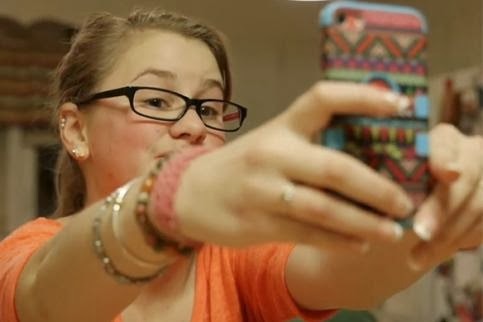 It challenges a group of young girls to "make an honest selfie" and have their mothers do the same. The photos are then uploaded to a gallery on a newly created website, dovebeautyis.com, where viewers are encouraged to debate what beauty is using the social media hashtag #beautyis. Dove wants to inspire all women to redefine beauty. Join the conversation at #BeautyIs.